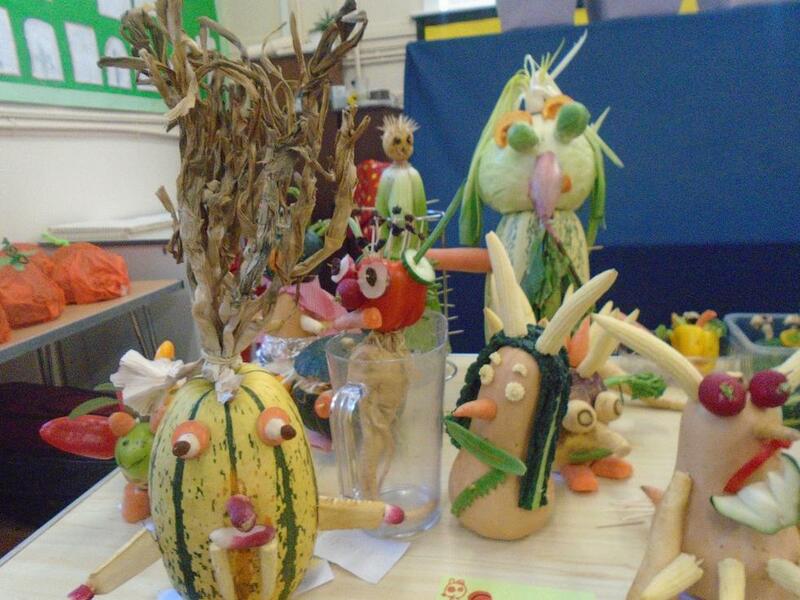 Thank you, Squirrels for leading our Harvest Festival. 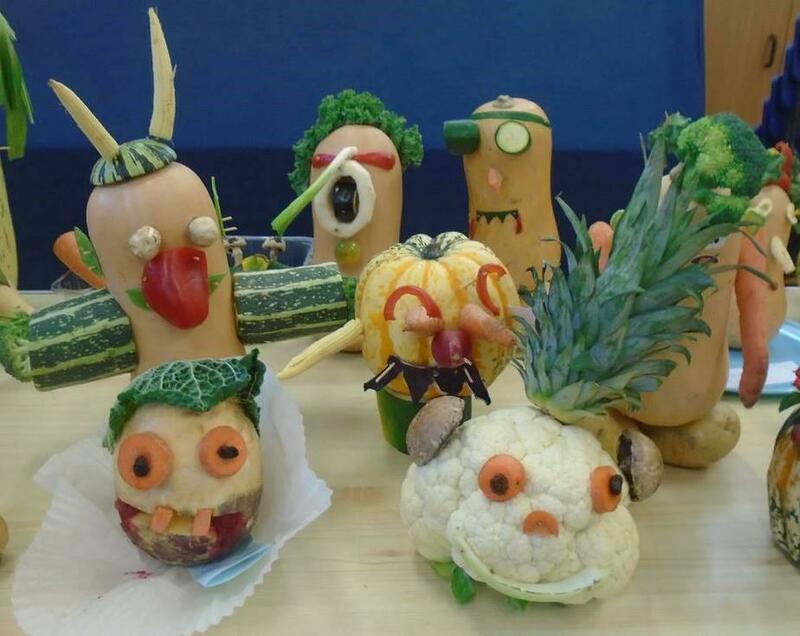 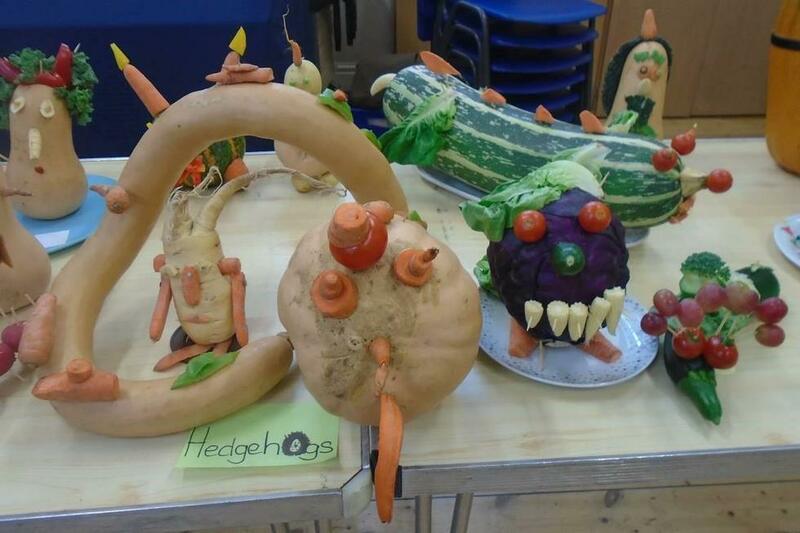 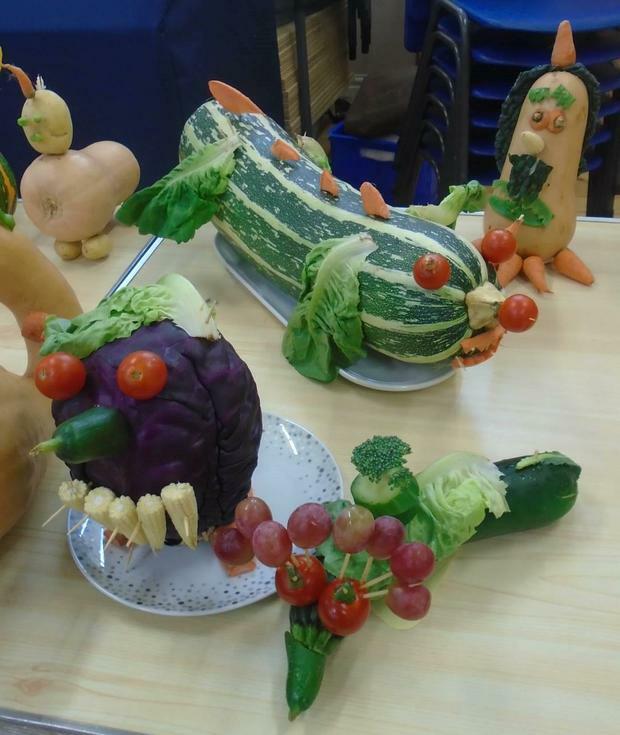 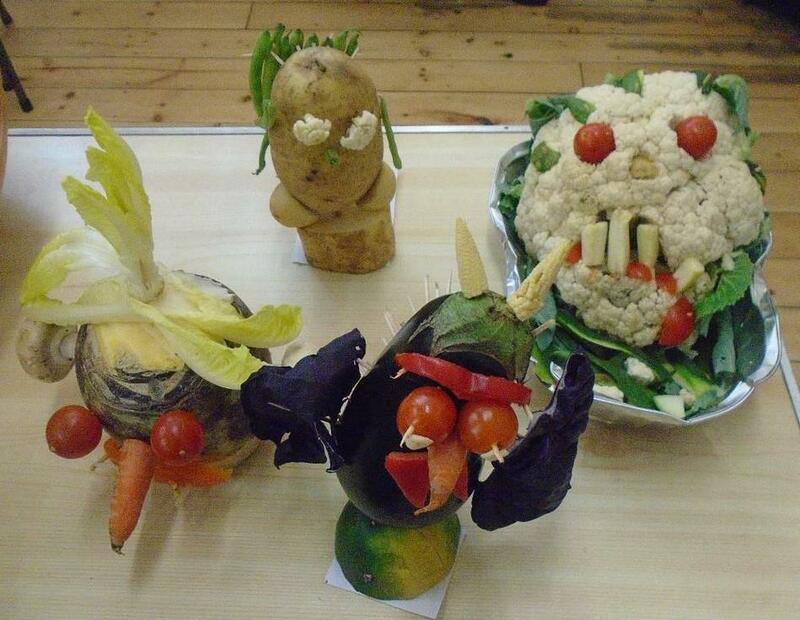 Take a look below for some pictures of the fabulous vegetable monsters made by the children. 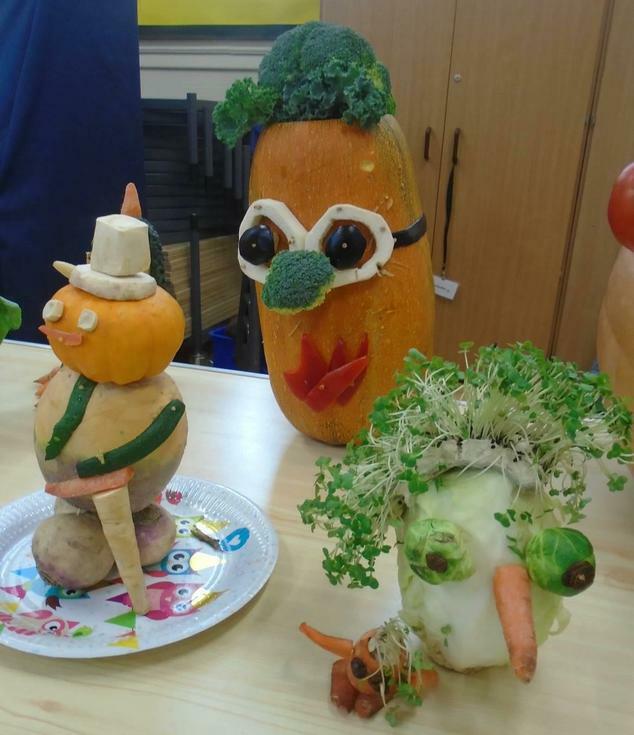 Well done to Harry, Lily-ana and Isaac for creating the winning entries.